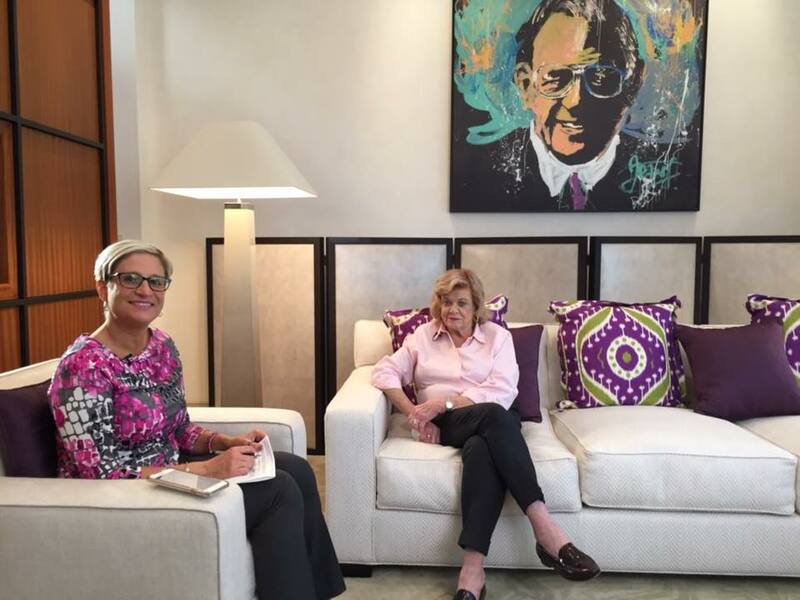 Host Sheriann Namer sat down with Lorraine Thomas to talk family, life, philanthropy and of course Wendy’s. I. Lorraine Thomas is a woman that has dedicated her life to the less fortunate and has helped hundreds of children and families through financial support, generosity of time and experience. Widow to Dave Thomas (original founder and owner of Wendy’s International), Lorraine has continued her and her late husband’s legacy of philanthropy and she is well known throughout the South Florida community for her generosity and good-natured spirit.